Maddy began her relationship with Dirty Feet Missions the inaugural year of Para Servir in 2015. She was an instant fit. She has returned every year as the Internship assistant. As a first year intern, she arrived in Guatemala without much religion in her life, but a heart full of Jesus. She couldn’t quote the scriptures. She didn’t know the words to the worship songs they sang during worship service. She didn’t know how to pray in front of other people. What she did know & understand was the deep love that Christ has for us and the need to share it with others. As a first year intern, she soaked in everything like a sponge, and now each year of the internship, she does her best to pour into the interns helping them to grow, learn, & experience what it means to be loved by Christ and share that love with others. Madison is recently married and lives in State College, Pennsylvania with her husband Riley. 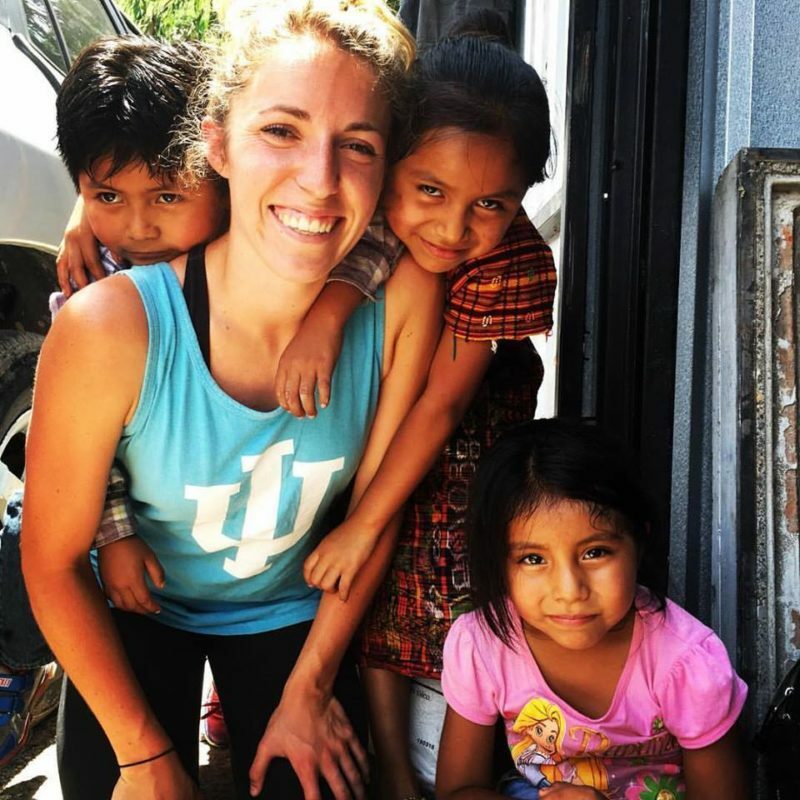 She is a recent college graduate from Indiana University with a bachelor’s degree in Spanish and hopes one day to be a Nurse Practitioner and work in medical missions.